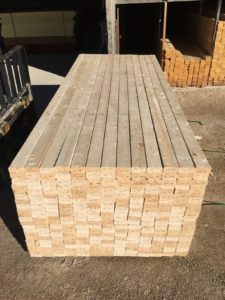 Lumber – Sumner Building Center, Inc.
A unit of Sumner Building Center’s SPF lumber. Sumner Building Center only stocks and sells high quality lumber. SPF Lumber: Our 2×4 & 2×6 SPF lumber (Spruce, Pine, Fir) is “A” grade lumber. It is appearance grade and is characterized by limited wane and limited knots. Copyright © 2019 - Sumner Building Center, Inc. | All Rights Reserved.